The practice has an active patient participation group (PPG). This consists of a group of patients who either meet regularly with the practice staff .They provide constructive feedback and suggestions to help us to shape and improve services and the overall patient experience. The PPG Action Plan can be viewed on the 'PPG Documents' tab under this category as can a report of the activity and general achievements. 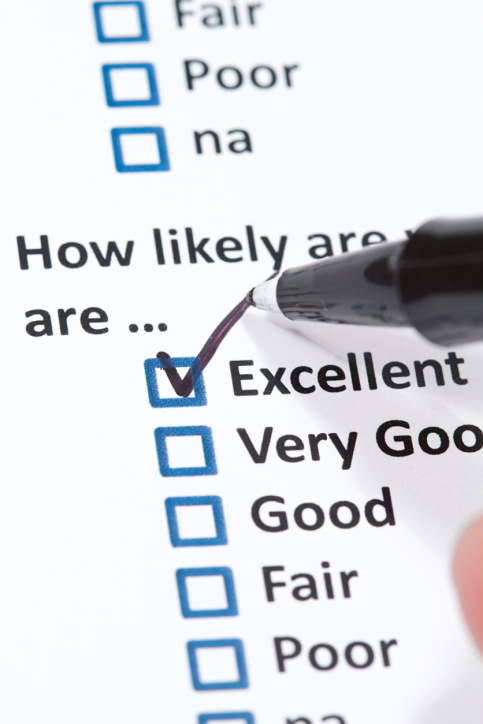 Results of the latest 2015/16 patient survey is also viewable on our 'Patient Feedback' page. Minutes from past meetings can be found under PPG Minutes. We are keen to have a truly representative mix of patients on the group although, for practical reasons we may have to limit the number of 'actual'members who attend the meetings. We would like to encourage some younger patients to join the group too. If you would like to be involved in any way with the work of the PPG and are under 30 or would like further information about it please contact the Surgery.